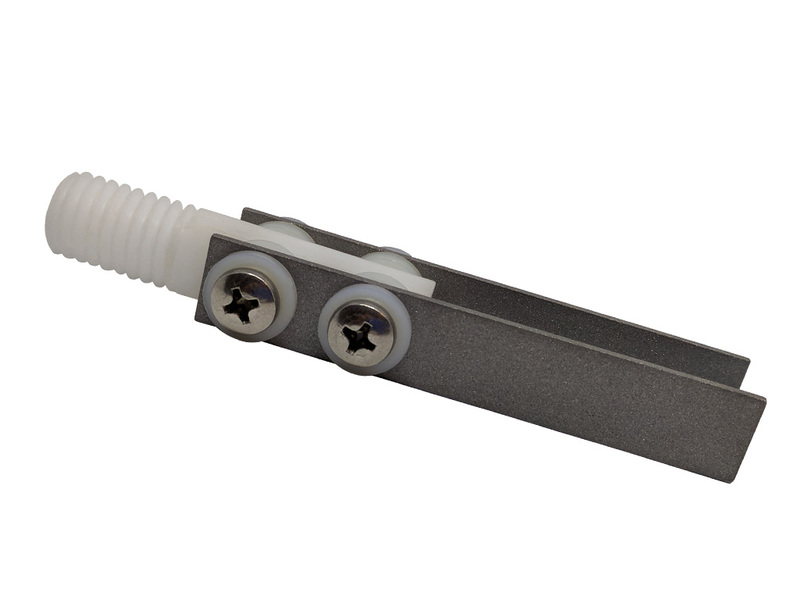 The Rysco Plug Corrosion Coupon Holder has been designed with the consumer in mind. 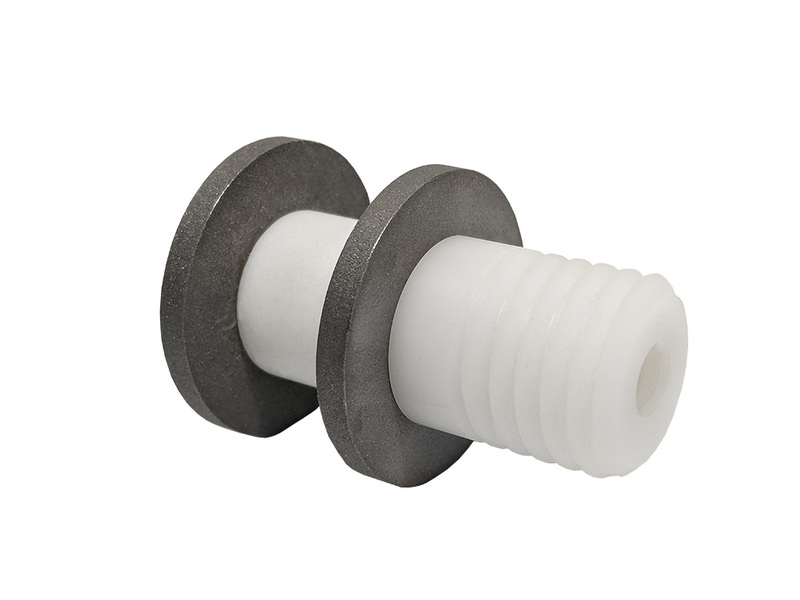 This robust plug style holder is very affordable and can easily be inserted into 1” and 2” NPT weld-o-lets. 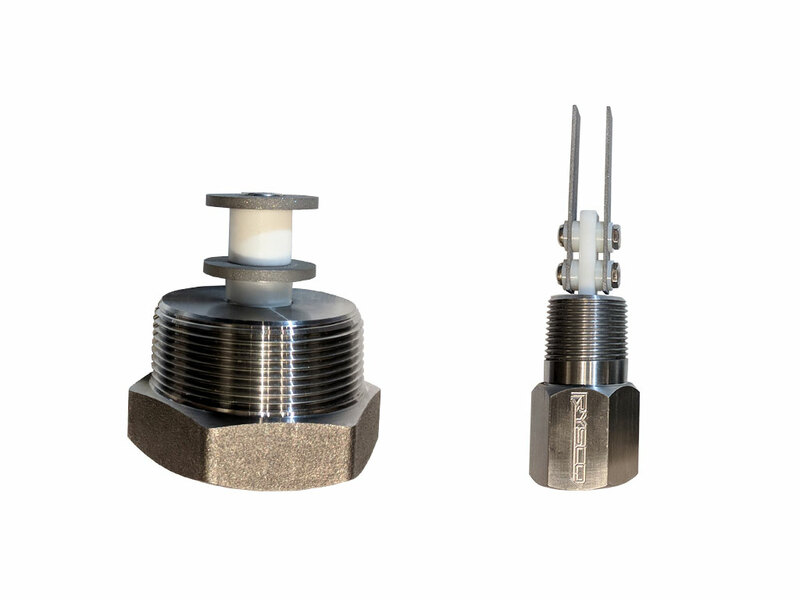 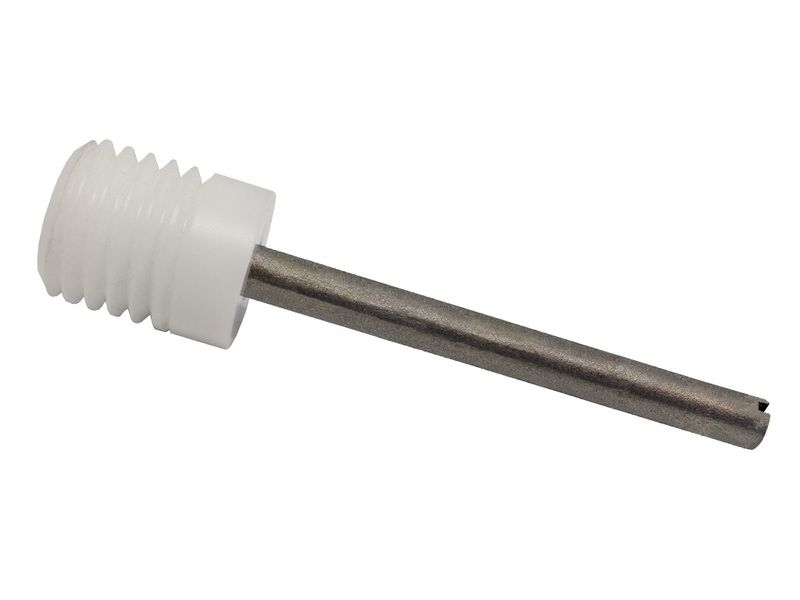 These tapped plugs allow the consumer to easily inter-change a variety of customizable holder types to aid in achieving accurate results with minimal costs. 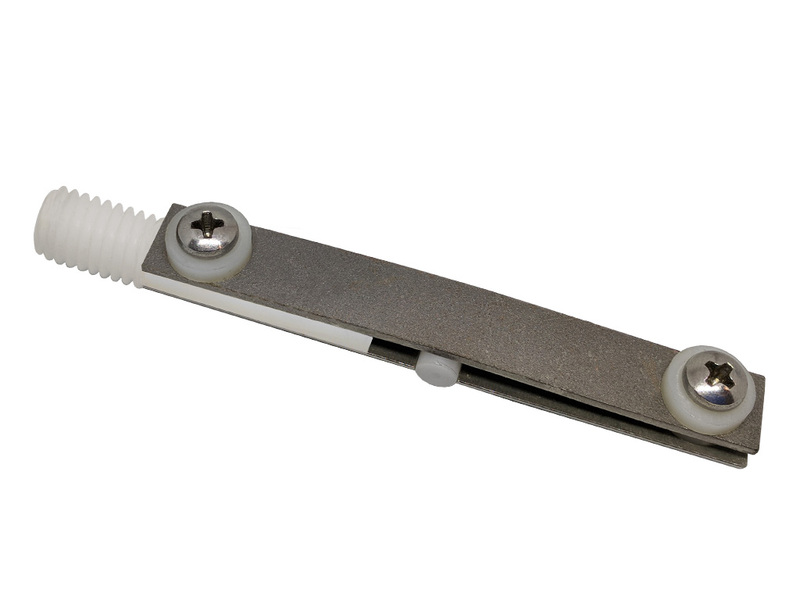 This holder is typically used in short line segments that can be easily isolated and safely depressured. 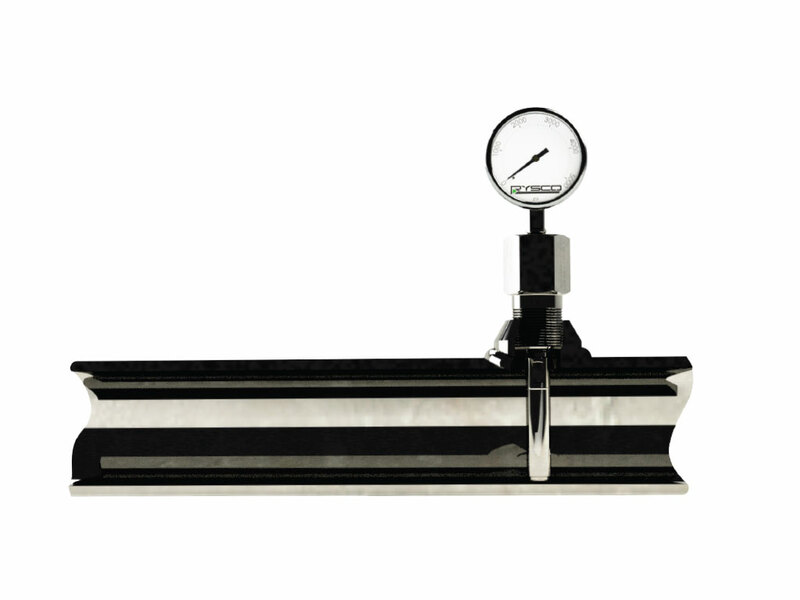 Servicing of this equipment can not be done under pressurized conditions. 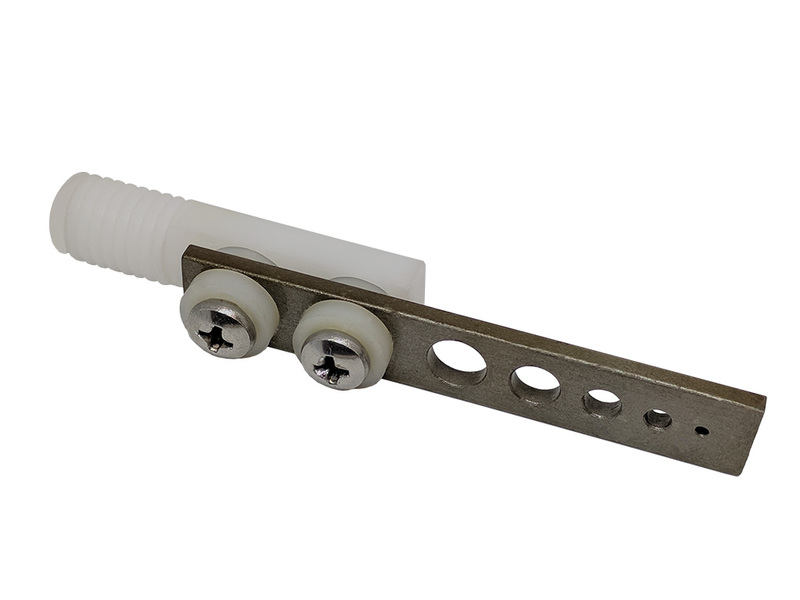 Refer to Rysco Access Fitting or Retractable Corrosion Coupons if this is a requirement.